BIRDS OF FEATHER WEEK- BUILD A NEST!! 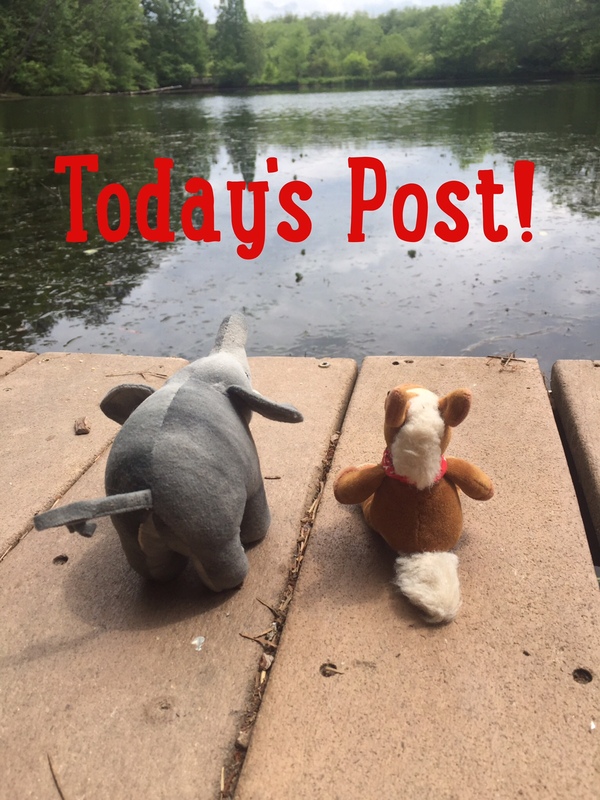 BIRDS OF A FEATHER WEEK- BUILD A NEST!! It’s the last day of our Birds of Feather Week! Today we’re sharing three birds who are wonderful architects! 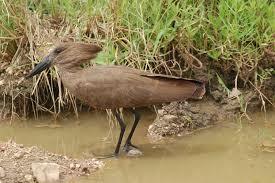 The males of these species work hard building and decorating nests to attract a female! Whew- it must be hard work! Male Adelie penguins build nests from rocks. The carefully choose these rocks and if you’re a smart Adelie penguin then you steal the best rocks from your neighbor! Check out this funny video! Cheeky penguin! 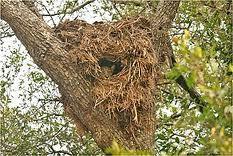 Male Hamerkops build nests to improve the lady Hamerkops. The bigger the better is the rule with Hamerkops! 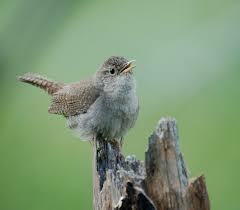 Male house wrens will build up to 12 nests to impress the females. These ladies must be very picky! 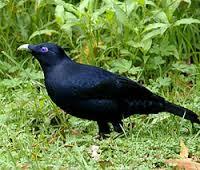 Lastly the Bower bird decorates their nests elaborately to attract a female! Maybe they should have their own HGTV show! We just love the way these birds work to attract their mates! Way to go hard working birds and Happy Valentine’s Day!